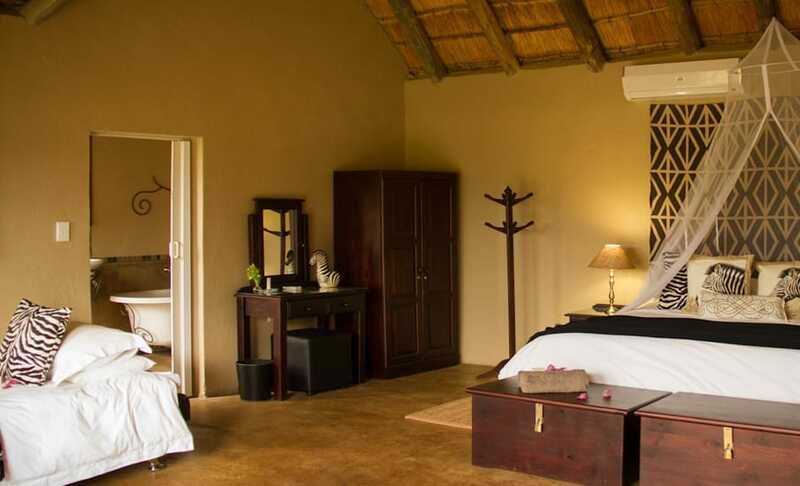 Umkumbe is the best value Sabi Sand Lodge with an excellent location on the banks of the seasonal Sand river. 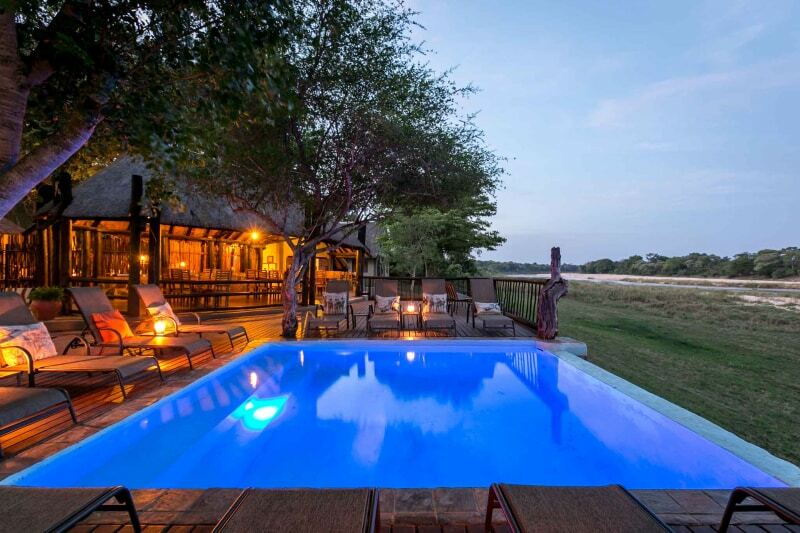 There is a spectacular rim-flow swimming pool overlooking the surrounding plains. Most chalet cottages share the view. 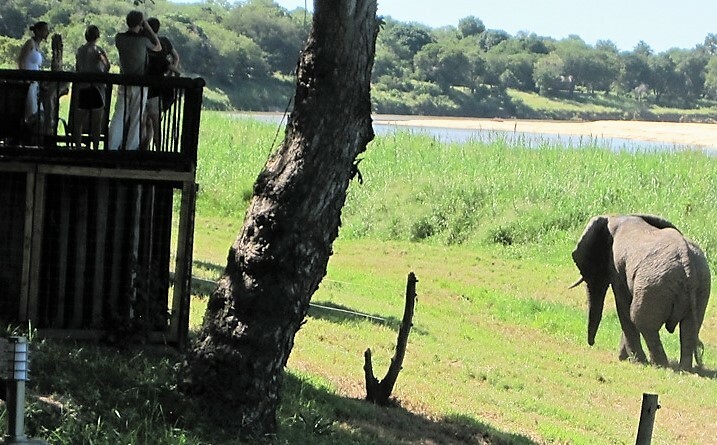 See elephants, hippos, buffalo and antelope grazing from your private deck. 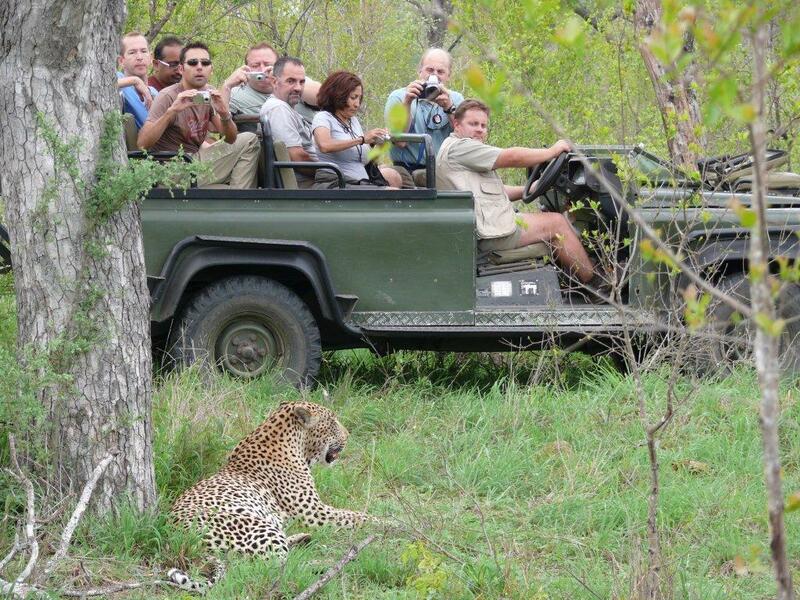 Visitors have witnessed lions, leopards and wild dog hunting. Birding enthusiasts will be thrilled with the variety of species. 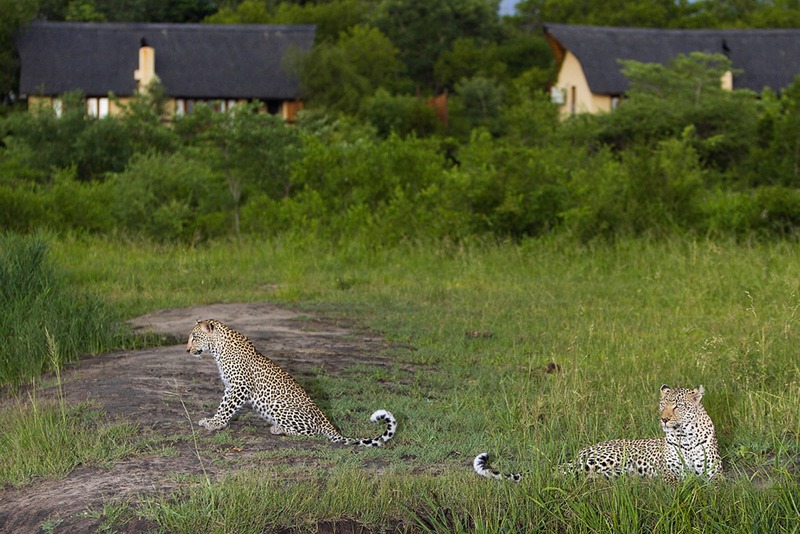 Umkumbe enjoys exclusive access to a central piece of Sabi Sand and is a real hotspot for Big Five sightings. Umkumbe does not traverse into neighbouring properties. 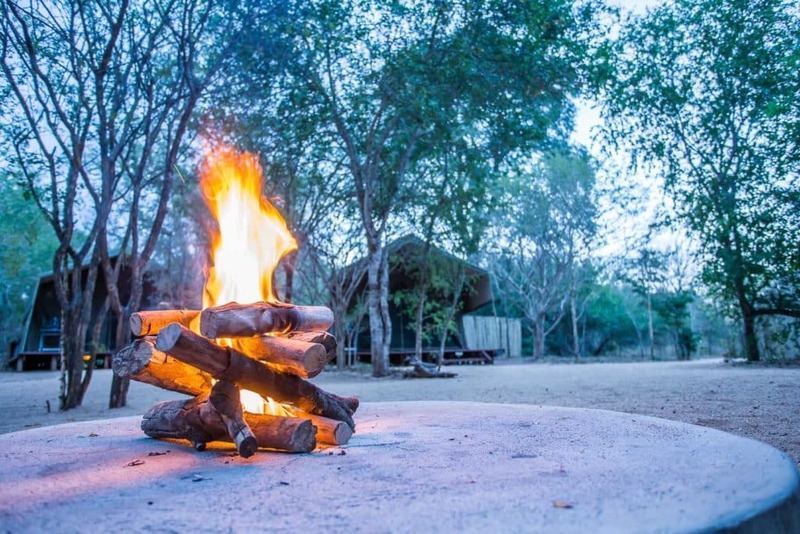 You are limited to a few kilometres away from the river around the camp but they are game-rich. You will still need 2 nights here to cover the area. 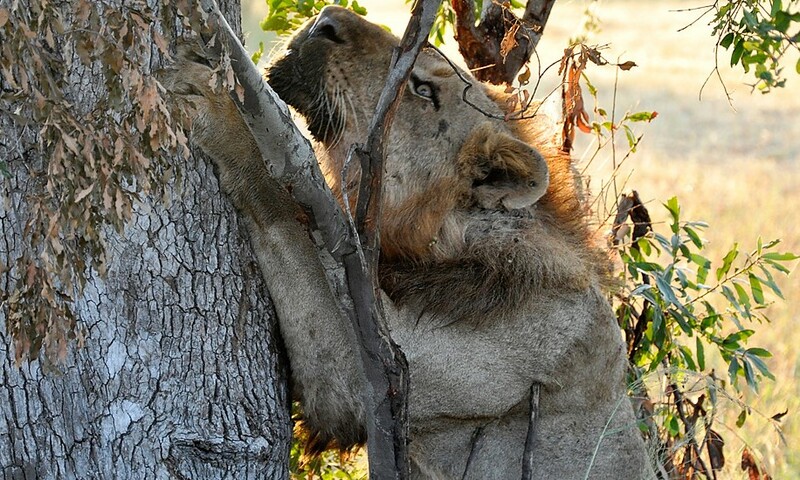 Your chances of the Big Five are high. 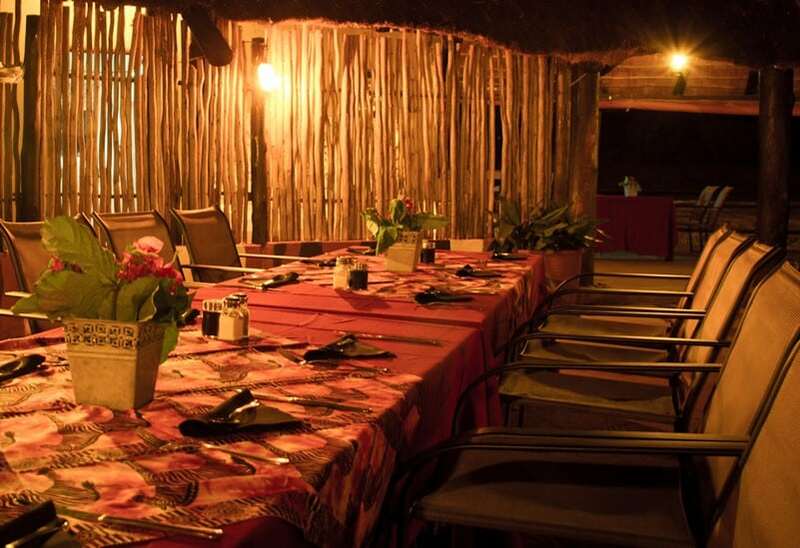 Owner-managed and run, Umkumbe is friendly and personal, possibly a little more rustic in approach than some of its more expensive neighbours. It is ideal if you like your four-star luxury to be gently stated. 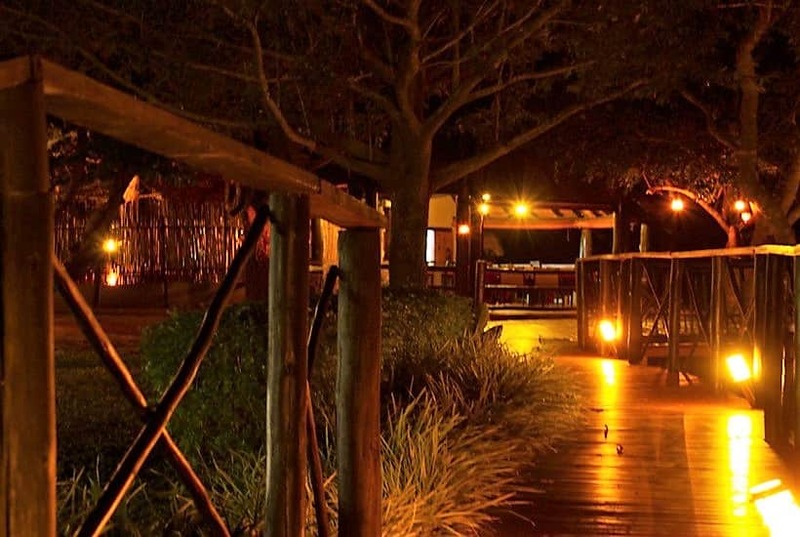 There is a central indoor dining area with a fully-stocked honesty bar, and a traditional boma where you will be served hearty South African meals. The lounge has a snooker table. The open sitting area has views and a tea/coffee station. Tables and chairs sit in shade away from the main building. 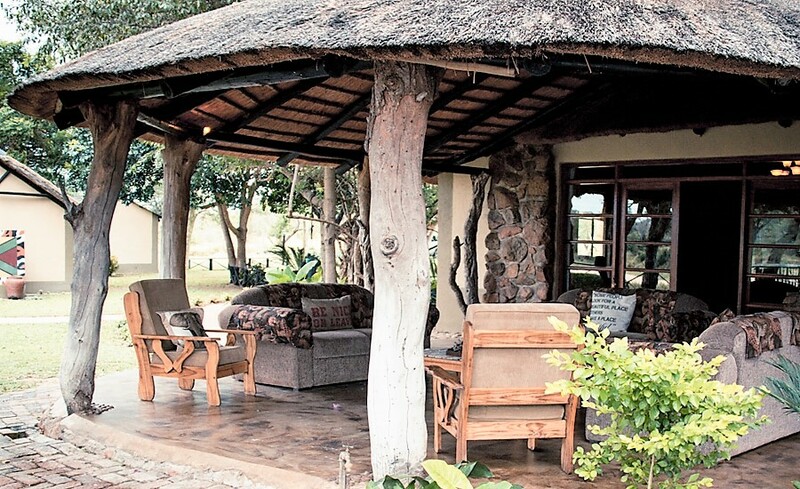 Umkumbe offers just ten chalets/rooms sleeping a maximum of 24. 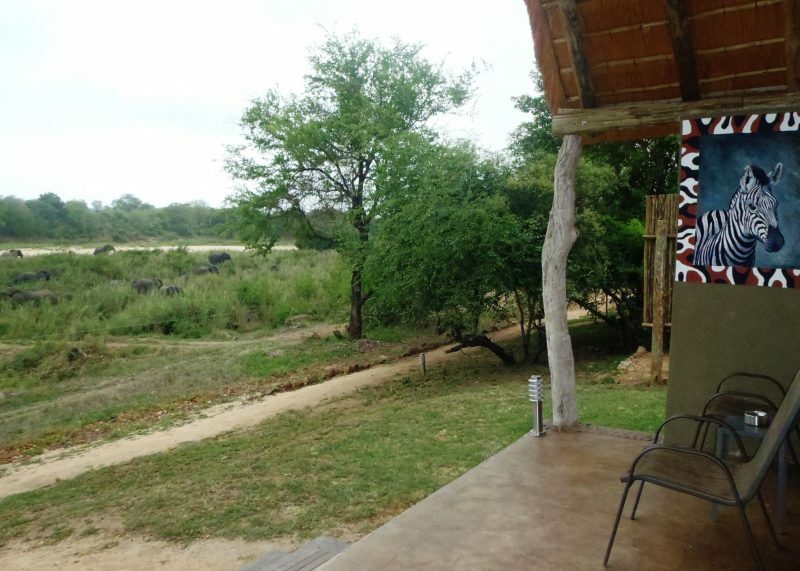 Most overlook the Sand River; two superior chalets have views over the open plains. All have private stone verandahs with table and camping chairs outside. All are air-conditioned and en-suite. Four superior chalets have outdoor showers and are double in size, accommodating a third guest on a sleeper couch if required. Six smaller standard rooms have baths but not showers. They are cheaper. 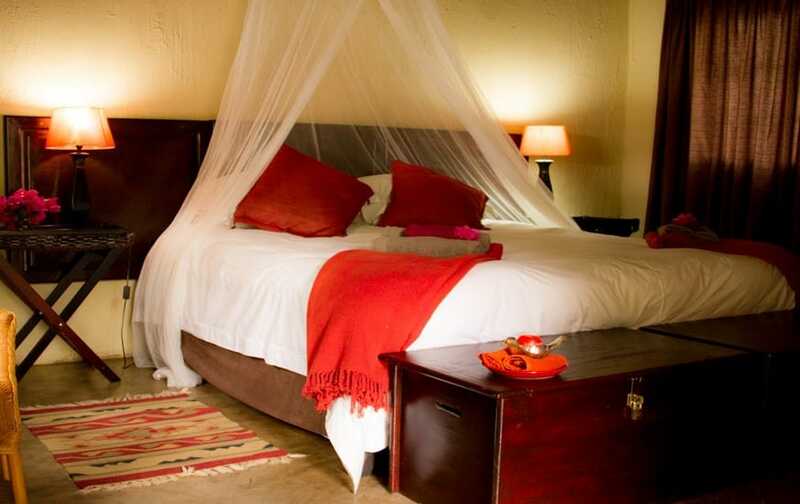 All rooms have twin or king size double beds and mosquito nets. Bedding is comfortable without being ostentatious. The lodge is unfenced. It is safe for children as there is trip wire which keeps elephants and larger animals at bay.